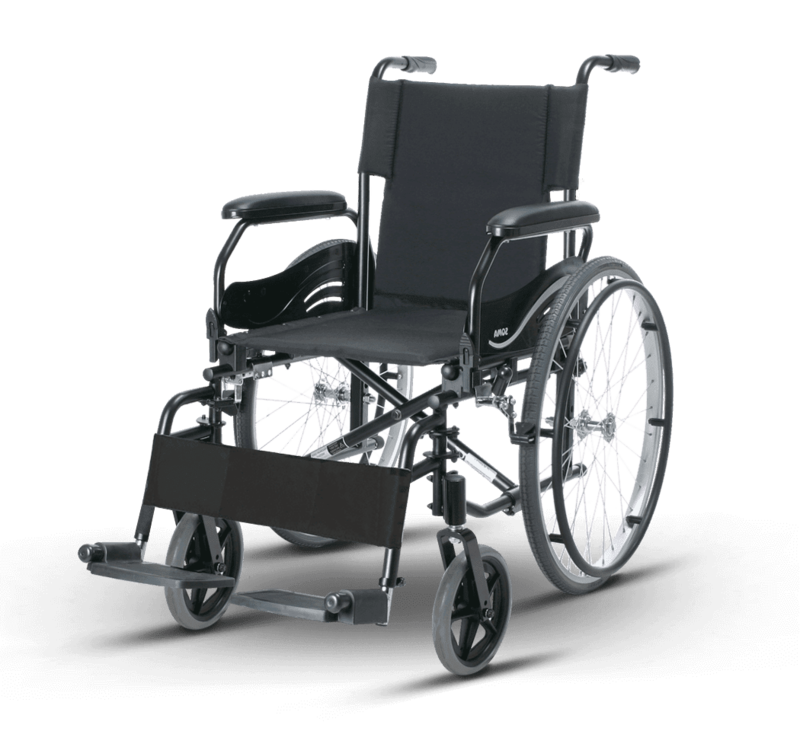 The ECON 800 is a standard aluminum wheelchair. 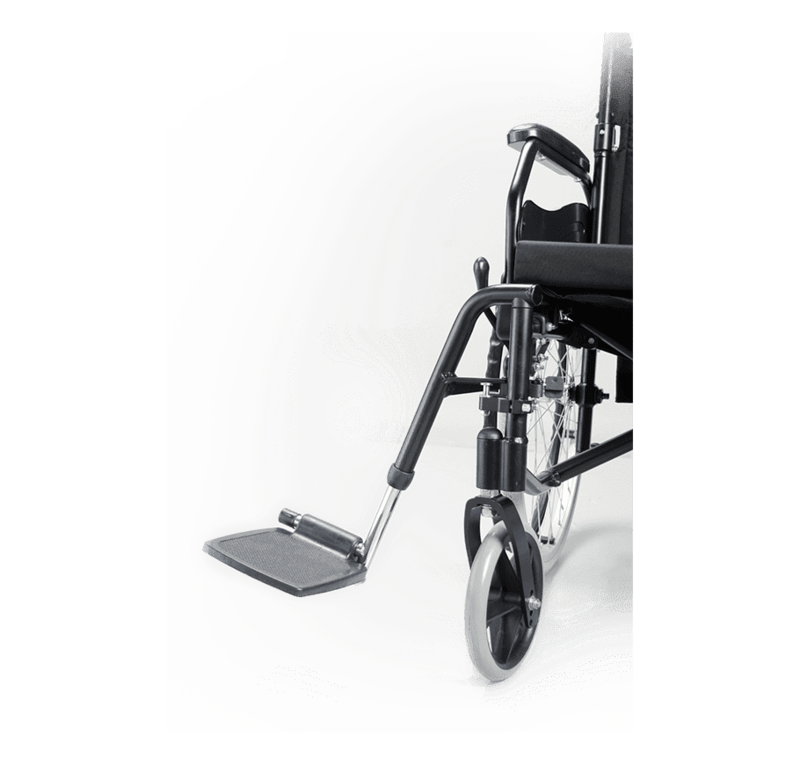 With flip-back armrest and detachable swing away footrest, ECON 800 is ideal for people looking for easy transfers on and off the wheelchair. 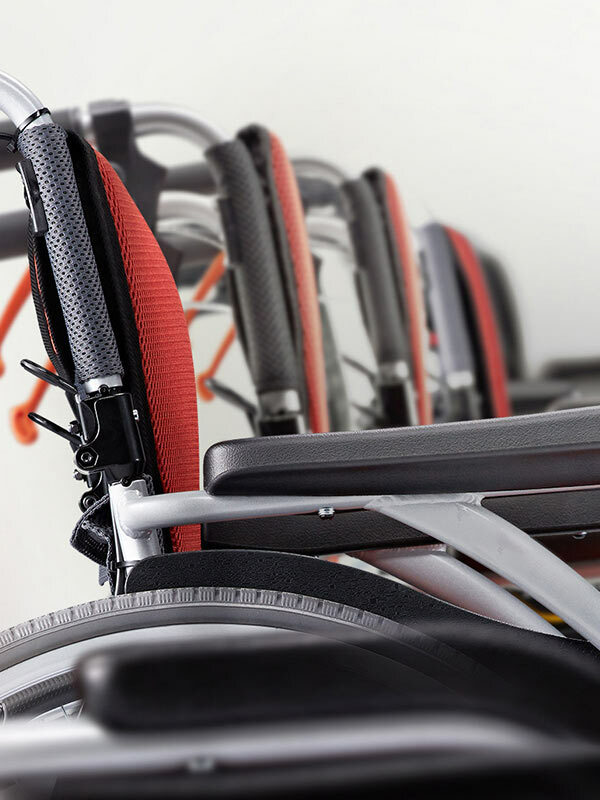 A foldable backrest is available in its upgraded version, the ECON 805. Makes it easy to get on and off the wheelchair or roll closer to a desk or table. Allows for easy transfer, on and off the wheelchair. In addition to footrest being detachable, the footrest is fully adjustable to meet the individual’s needs. 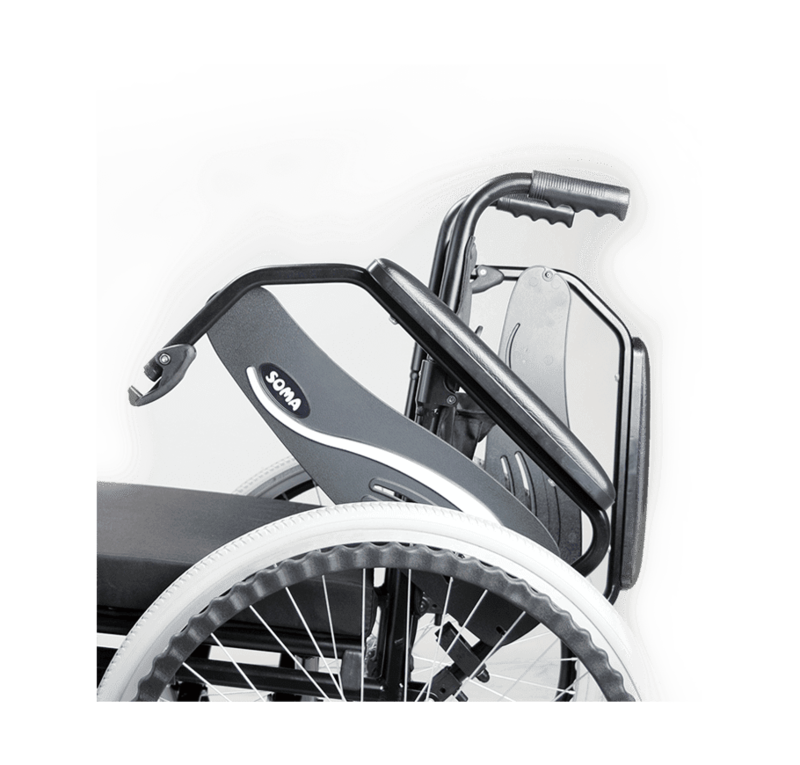 A foldable backrest is available in its upgraded version, the ECON 805.